Caledonia County GoVT meeting, we’re currently looking to postpone the meeting by one week so as not to conflict with our state reps’ action day they have planned for this Saturday. 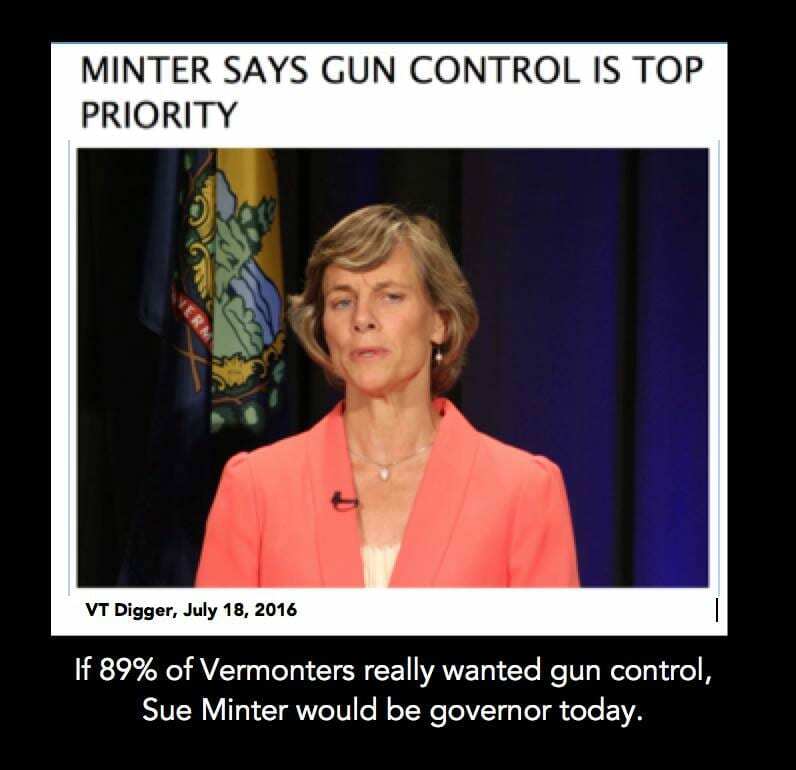 Gun Owners Of Vermont PRO-GUN RALLY, October 9th! In Montpelier on the steps of the State House! or the year YOU make a stand? 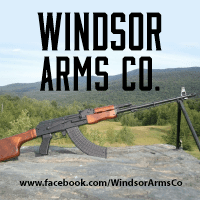 The Gun Owners of Vermont is proud and honored to be a member of the Vermont Gun Shop Project, the one and only project of its kind in Vermont.